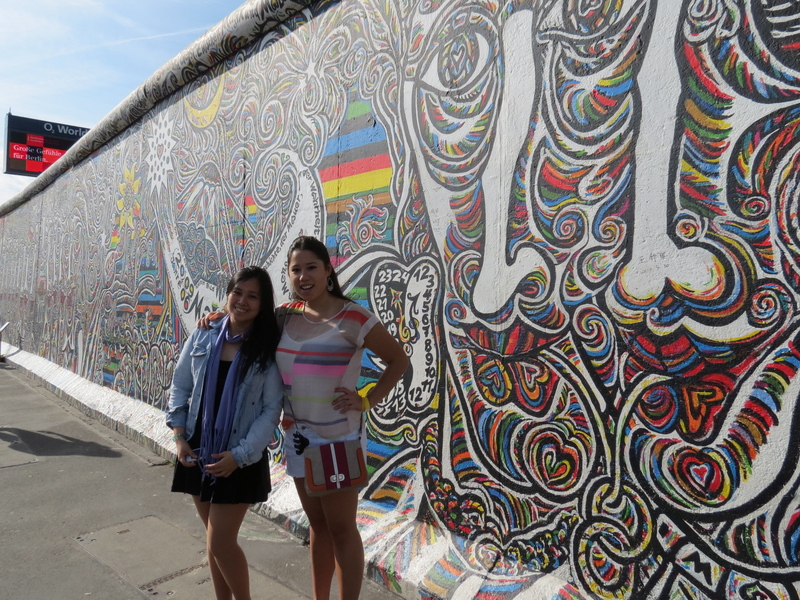 Although Berlin has honestly never been one of my ‘dream places’ to go to, I’m so glad that I was given the opportunity to visit the capital of Deutschland. Not only is the city so rich in history, but life in the city just seemed so peaceful and laid back and at the same time, it is one of the busiest and most modern cities I have ever seen. I know, two contrasting descriptions, but that’s how amazing it was for me. In my opinion, Berlin is so much better than people make it out to be. Berlin is, what I might say, underrated. You don’t hear people say ‘I want to go to Berlin!’ as much as Paris, New York, or Rome, but I’d like to think that this city is very much up to par. 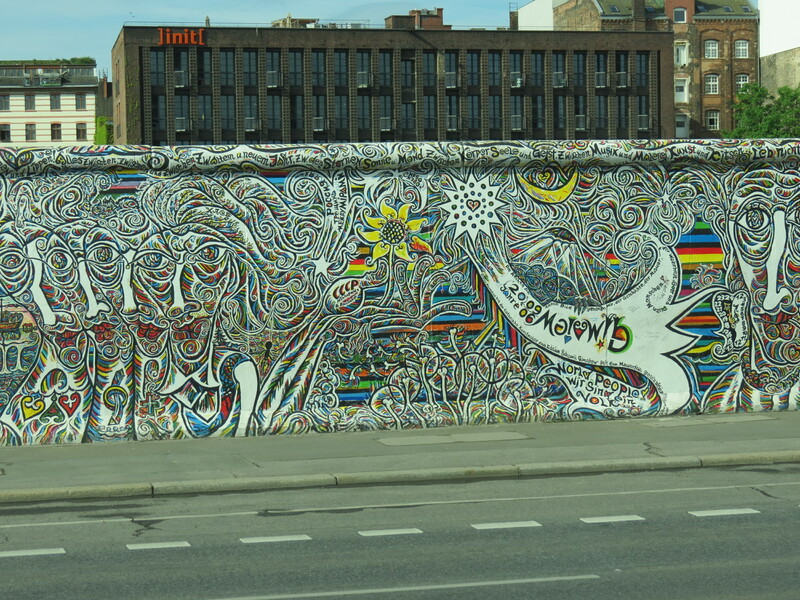 Let me start with the East Side of the Berlin Wall. 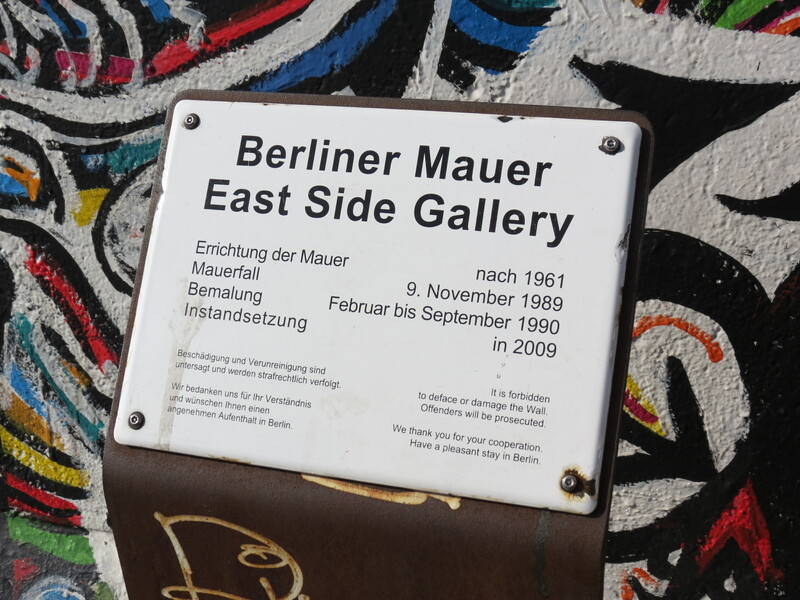 I was briefed early on that the Berlin Wall is far from massive, but I was still surprised by how small it looked. One thing our tour manager said that kept me thinking though was, that this relatively small wall kept relatives, friends, loved-ones away from each other for 28 years. 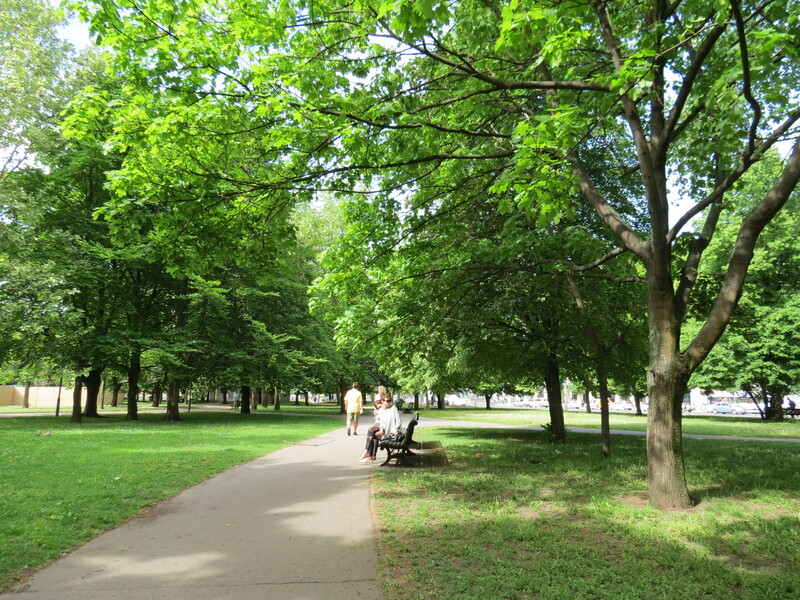 After seeing a portion of the Berlin Wall, we headed to this little park to start our walking tour, which we had to pay extra for, by the way. It was an optional excursion, which I kind of regret paying for. The tour guide didn’t have a speaker, nor any audio guides, so we could barely hear her and I knew way more about Berlin than what I learned from that tour. Every time I visit a city, I make sure I read up on where to go, what to see and where to eat. 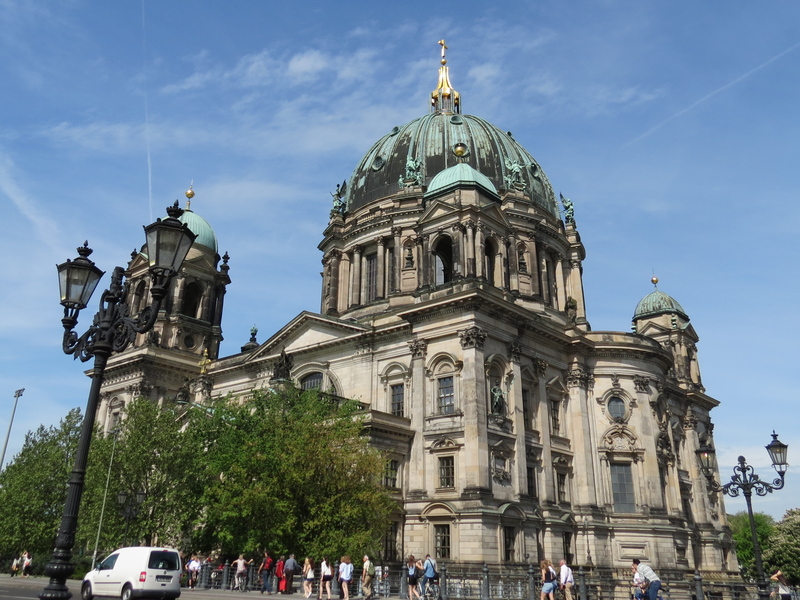 And the Berliner Dom was on my list of places to see. Having been built more than a hundred years ago, in 1905 to be specific, the Berliner Dom looked nothing short of grand. To be honest, from here on out, I stopped listening to the tour guide. Not only were a bunch of us getting bored, but it was nearly impossible to hear her, since we were around 40 who joined this excursion and she didn’t have a portable mic or whatever! 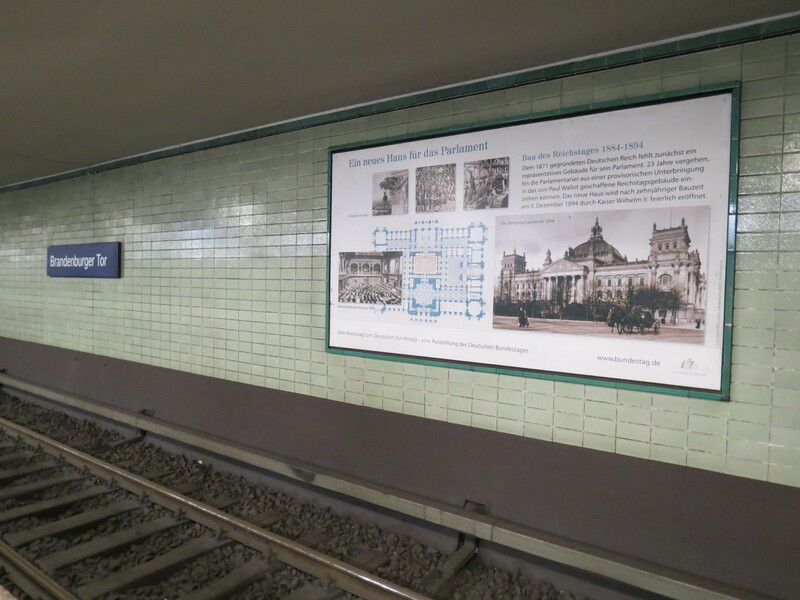 Not only is commuting easy in Berlin, but walking from place to place too! The city is huge and the fact that they have underground passes makes it so much easier for people to go around the city. 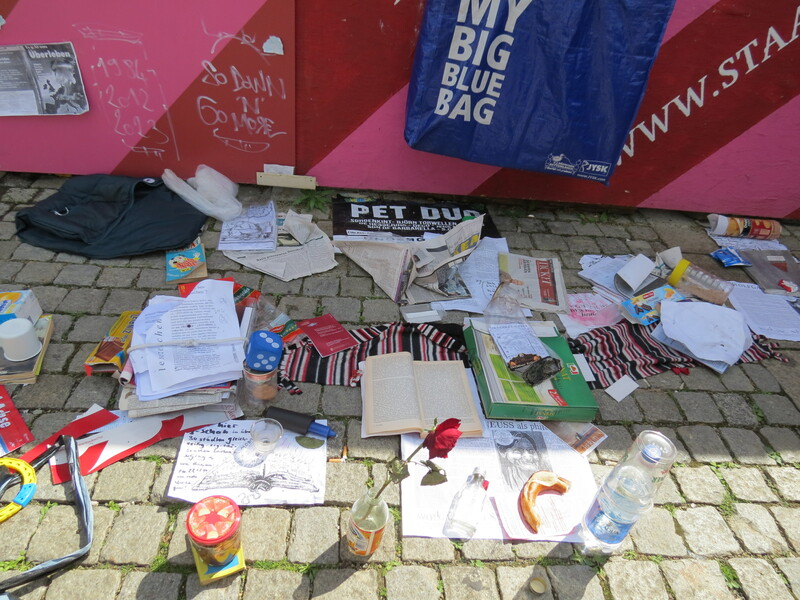 Later that day, my friend and I just walked all around the city with a map in hand to save on transportation costs and once again, it was, for me, the best way to see the city. I was fortunate enough to have experienced exploring the city while both taking the metro and by foot. 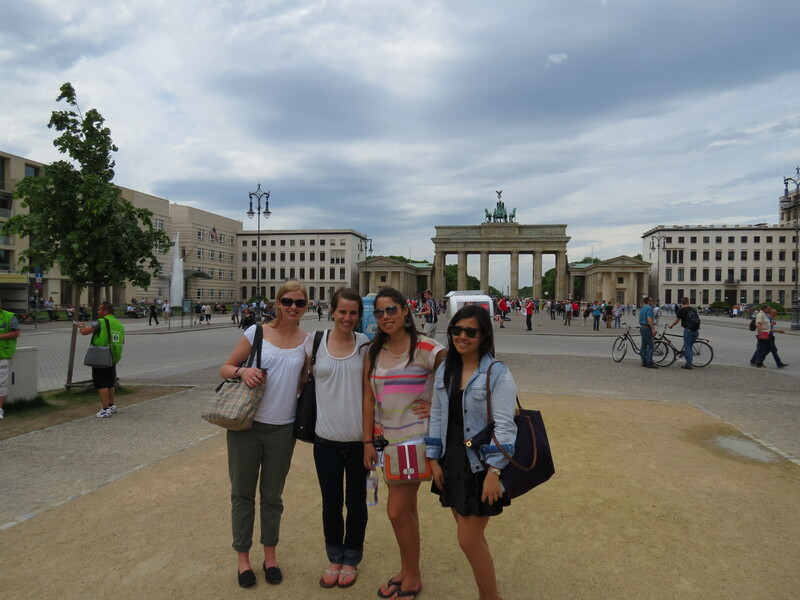 We stopped in Brandenburg Gate and took a few snapshots. 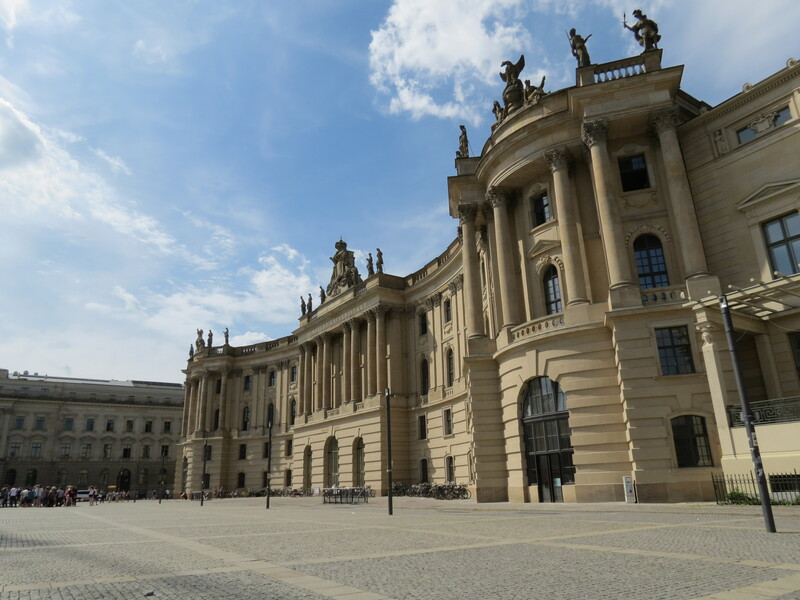 Since I was 30 minutes away from meeting up with my childhood friend who lives in Germany, I figured it would be best to ditch the tour from there, since we could barely hear the tour guide anyway. 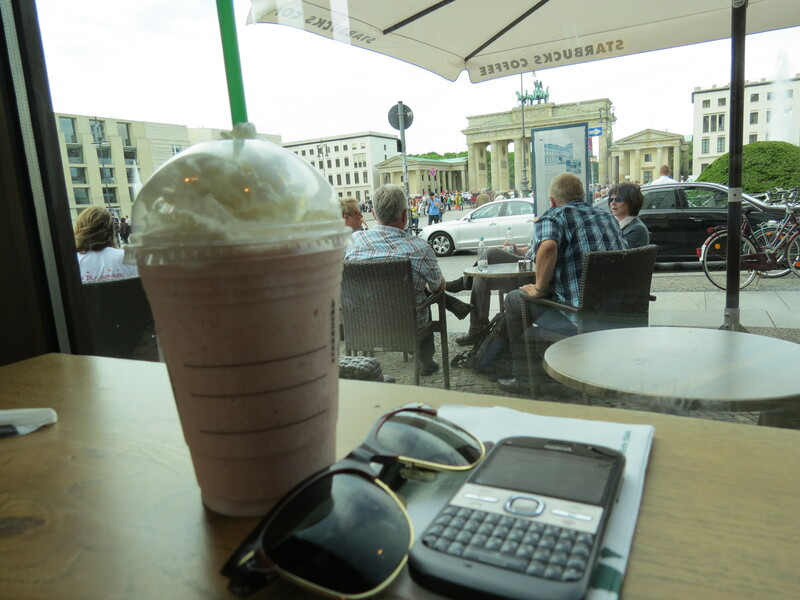 I was already in the area where we talked about meeting up anyway, so I stayed in Starbucks by Brandenburg just to take a little break. Thereafter, I finally met up with my childhood friend who I hadn’t seen in years; and that little adventure is for another post!